The average rent paid in the UK increased by 1.8% in the 12 months to June 2018, with London recording stronger annual growth of 4.7%, the latest index shows. This takes the average rent to £924 but when London is excluded it is £767, up 1.3%, according to the data from the HomeLet rental index. The average in London is now £1,596 and overall rents increased in 10 of the 12 regions covered by the index. The highest annual increase was 5.1% in Northern Ireland are showing the highest year on year increase, up 5.1% to £641, followed by London, then a 4.1% rise in the West Midlands which also recorded the biggest monthly rise at 1.6% to £689. In Scotland rents increased by 2.5% year on year and 0.3% month on month to an average of £652 while in Wales rents were down by 0.8% on an annual basis and 0.2% on a monthly basis to £603. In the South East rents have been flat in the last 12 months and up 0.7% month on month to £1,015 while in the South West they increased by just 0.8% year on year and 0.1% month on month to £806. The index report says that demand for rental properties remains high and experts predict this trend to continue as more people, dubbed ‘generation rent’, are choosing to rent for life due to rising house prices. 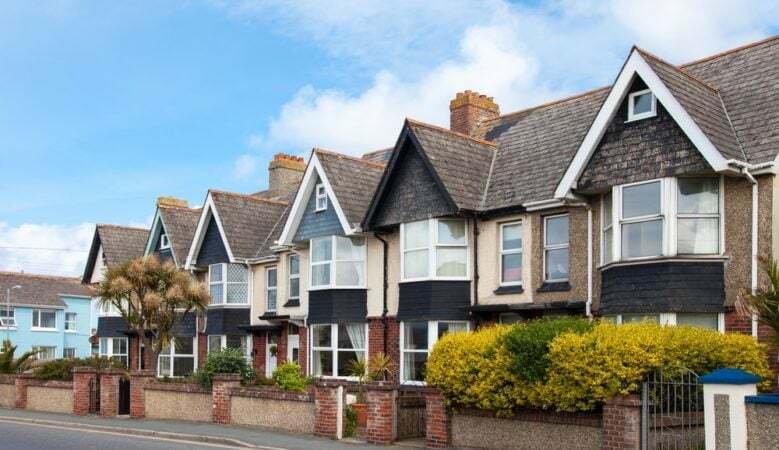 According to Martin Totty, chief executive of HomeLet, over the next quarter there are a lot of factors at play in the Private Rented Sector (PRS) with both demand for and supply of properties set to have an impact on average rents. ‘We don’t yet know if the Government’s squeeze on private landlords via taxation changes and more regulation will discourage their continued participation in this important sector and begin to reduce supply. Any constriction of the number of properties available for rent can’t be good news for tenants if all it achieves is to increase rents,’ he said. ‘However, the demand for rental properties remains strong and will continue in the near term, which has to be positive for property owners. If some landlords do choose to sell up there are many who will see that as an opportunity to improve their yields as demand still exceeds supply’ he added.